Hi! We do re branding and want to introduce our new name SHĀNTIMA and new logo. I hope you will like it! 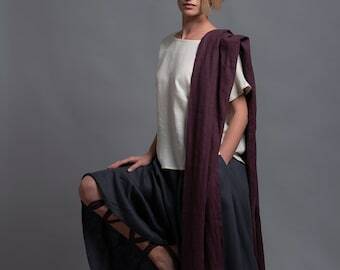 ️ Āuthentic linen clothing. Feel your own way. NEW! Pure linen scarf in double colors! Unisex winter accessories. New! 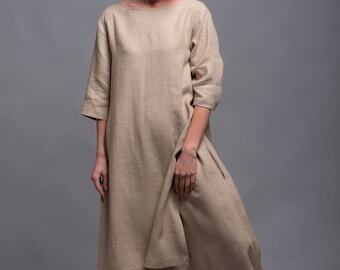 Red Maxi Dress from softened and pre-washed linen fabric. Available in 23 colors and 7 sizes. NEW! Pure linen scarf in double colors! New! Red Maxi Dress from softened and pre-washed linen fabric. Available in 23 colors and 7 sizes.